Come check out two spectacular listings during this weekend's Open Houses! 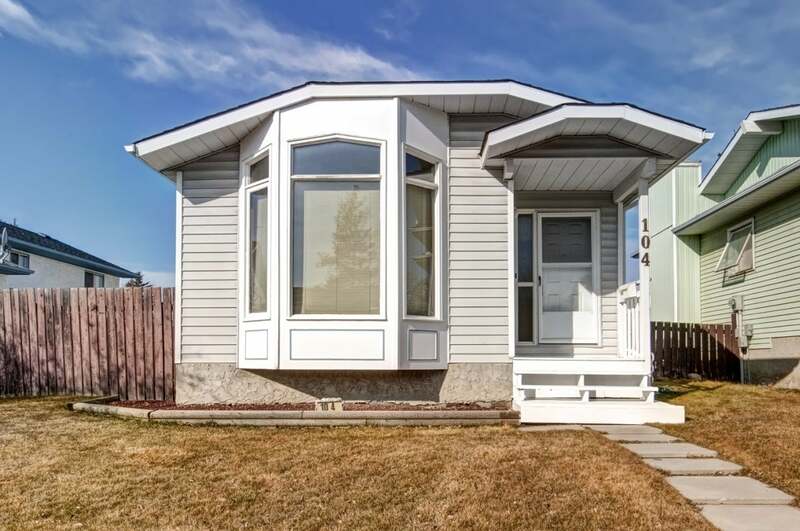 This is the most well-maintained house in Castleridge! Do not miss out! 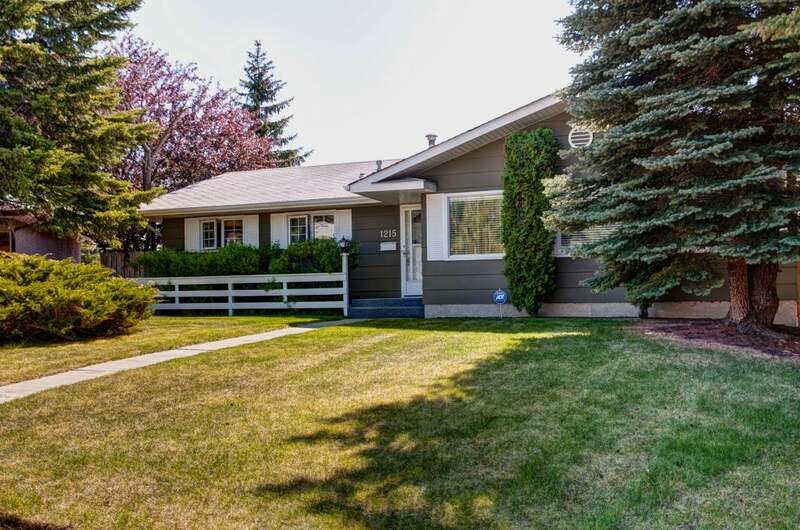 This large bungalow is perfect for a family and in a fantastic neighbourhood. Come check out all the upgrades done to this fantastic home!